After a long wait, highly touted 2018 LB signee JJ Peterson finally arrived on Tennessee’s campus last week. 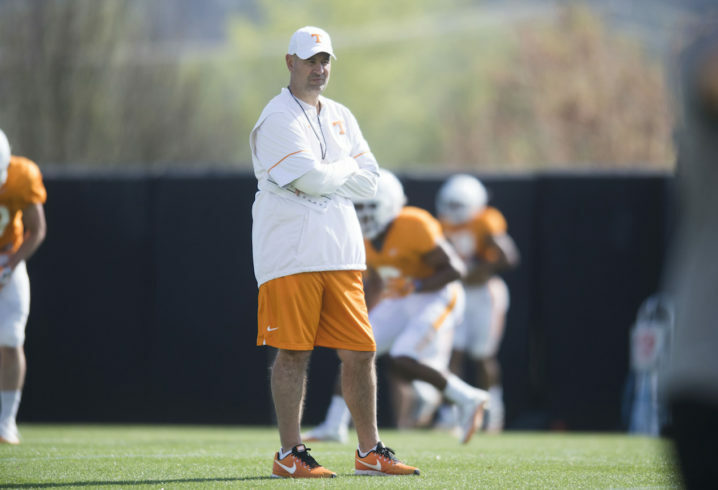 However, he still has a long way to go before he sees the field for the Vols, according to first-year head coach Jeremy Pruitt. 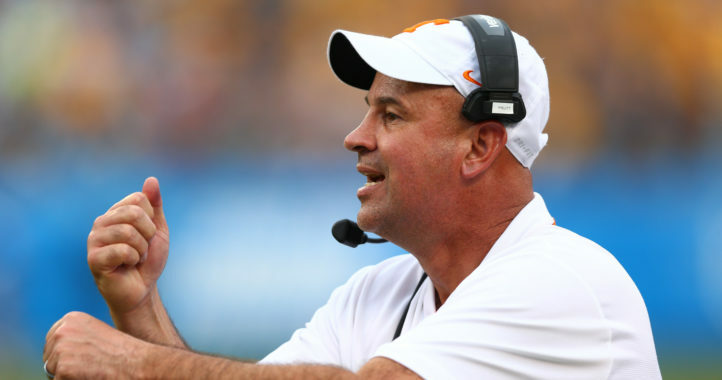 Obviously, that’s not what Tennessee fans wanted to hear, as his arrival has been highly anticipated. But, after waiting this long for the 4-star linebacker to show up, what’s a few more weeks? We’ll have to wait to see what week Peterson finally makes his long-awaited debut. 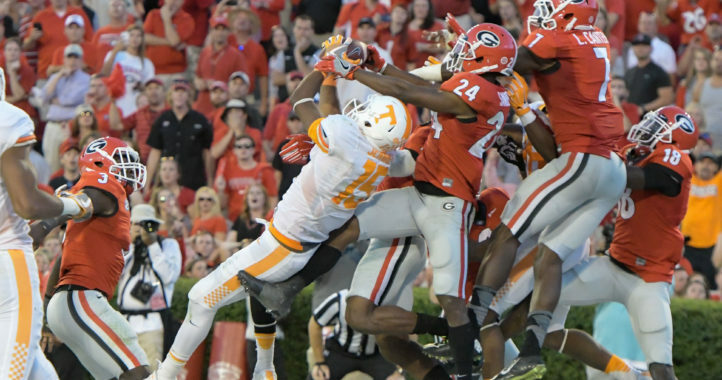 Well that didn’t stop Drew Richmond or Jonathan Kongbo from playing. They have yet to make any significant production-much less live up to their recruiting hype. You’d think these guys would be motivated enough to keep some kind of program going while they’re waiting to get to campus.